You might be surprised to find that the world's only solid synthetic window shutter that has a co-extruded aluminum core is Polycore shutters. Polycore plantation shutters in Boston are covered with a water resistant paint which is baked on and then fired at high temperatures with a retardant. These window shutters are equipped with durable insulation that will protect against the heat and the cold. Polycore plantation shutters are classy, stylish, and will freshen up any interior. Polycorem which has the natural characteristic of wood plantation shutters, also has the durability and substance of a synthetic shutter. This shutter option gives you the best of both worlds. With a stylish profile, our plantation shutters are the perfect choice for the home owner who wants it all. 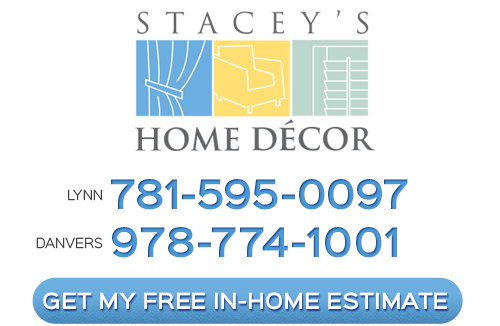 Our professional window treatment consultants specializes in Boston blinds, window treatments, draperies, shades and shutters. Stacey's Home Decor always provides our clients with information that helps them choose the perfect Polycore shutters for their Boston home. 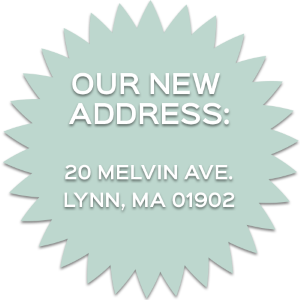 Since we are a family run business that has serviced the Boston area since 1915, our repuation is to ensure our commitment to client satisfaction which has become a time honored family tradition.